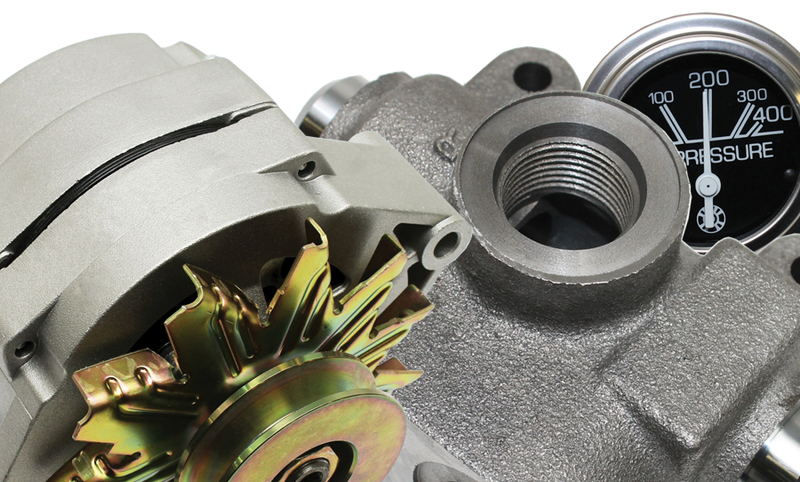 Operating under the banner of Genie 360 Support, the Genie Parts Customer Support Centre is a single point of contact that gives customers access to the firm’s fully-trained team of parts experts available from 7 am-6.30 pm AEST from Monday to Friday. In addition, the online parts portal provides customers with the flexibility and convenience of 24/7 online parts ordering. Genie 360 Support takes care of every aspect of your AWP needs from initial sales and service through to technical support, operator training and even comprehensive management of your ageing fleet.